Thank you to Allen Edwards, Clapham Manor Primary, Heathbrook and Macaulay CE Primary Schools for taking part in this year’s Clapham Leaf Club – it was a spectacular turnout! 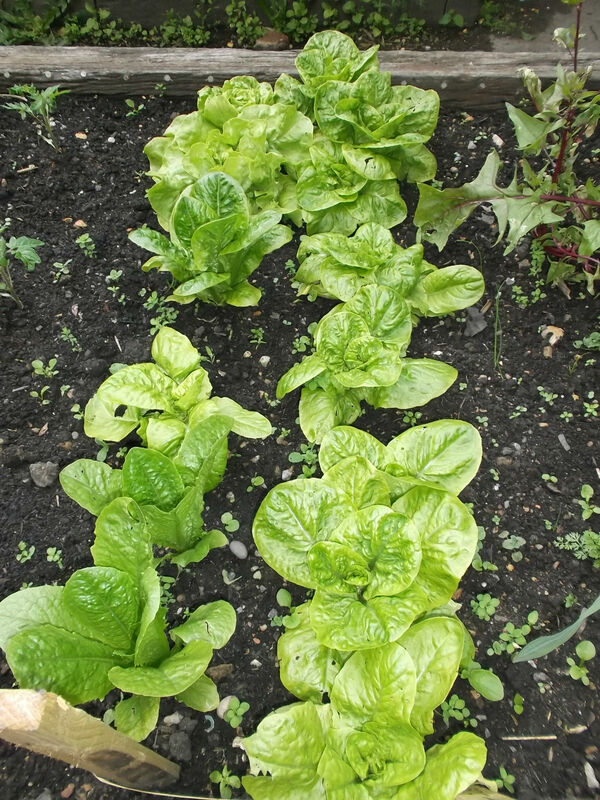 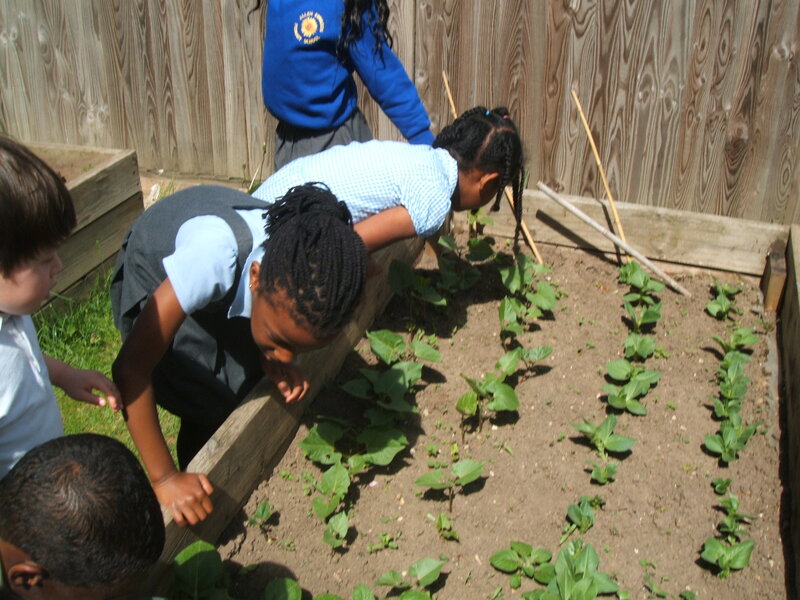 Each school spent the Spring and Summer terms in 2015 growing produce and flowers from seed to harvest. 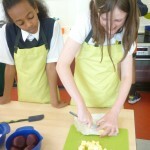 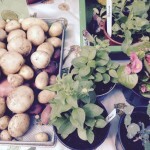 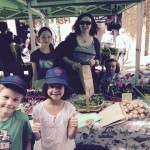 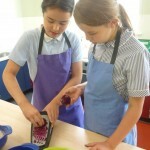 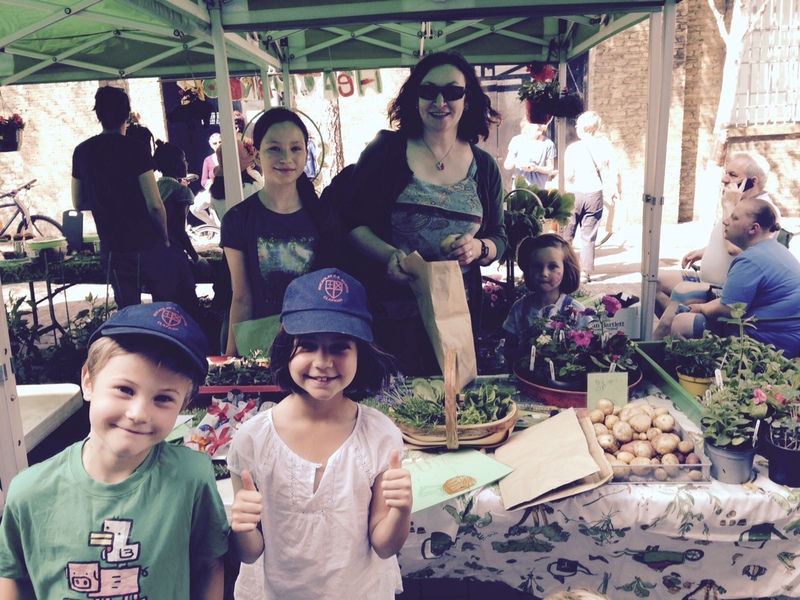 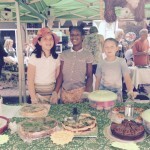 Each year the market invites the schools to sell their produce and recipes to Venn Street Market’s customers. 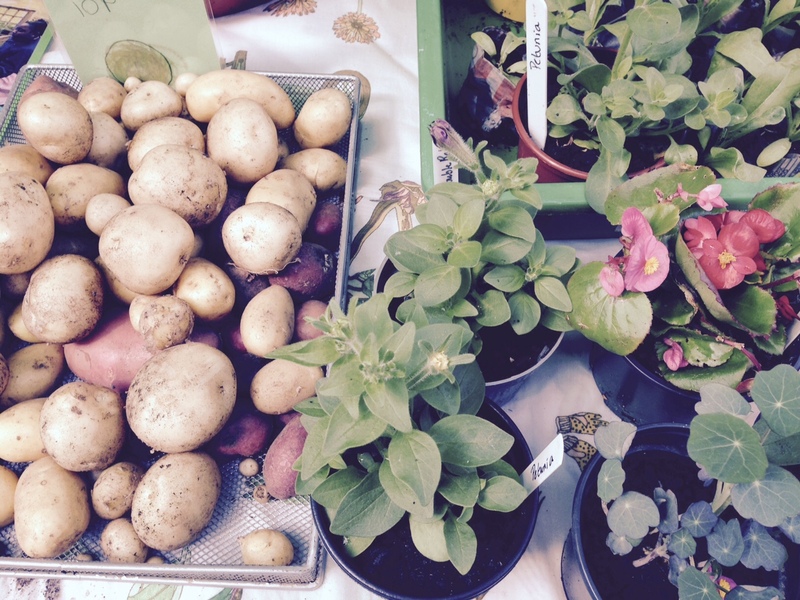 2015 saw the stalls brimming with hanging baskets, fresh lettuces, potatoes, radishes, tomatoes and beans. 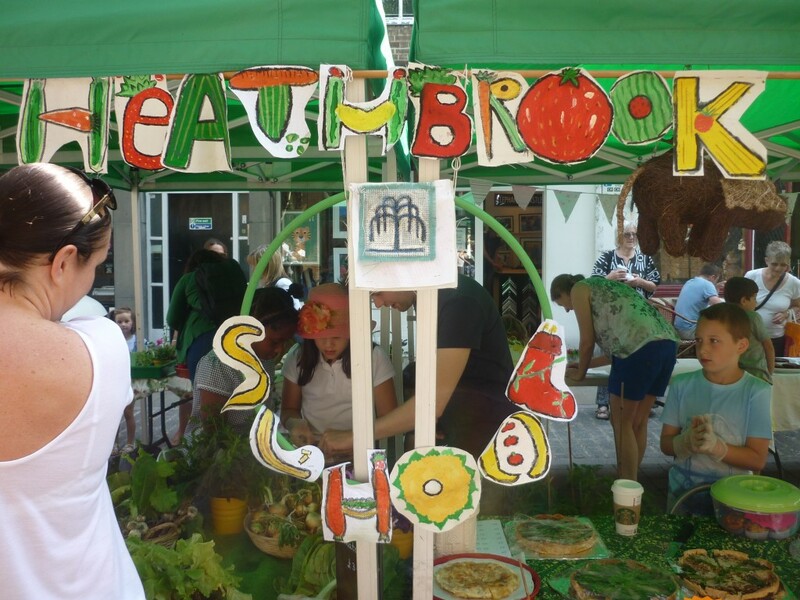 Here are a few photos from this year’s Grand Finale.. Well done everyone involved..
Pupils of the Clapham & Larkhall Collaborative started planning and sowing seeds when the frost was still biting and together have grown an amazing variety of produce and flowers. 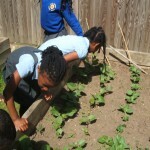 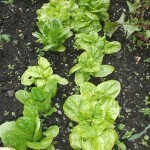 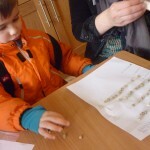 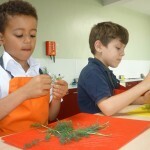 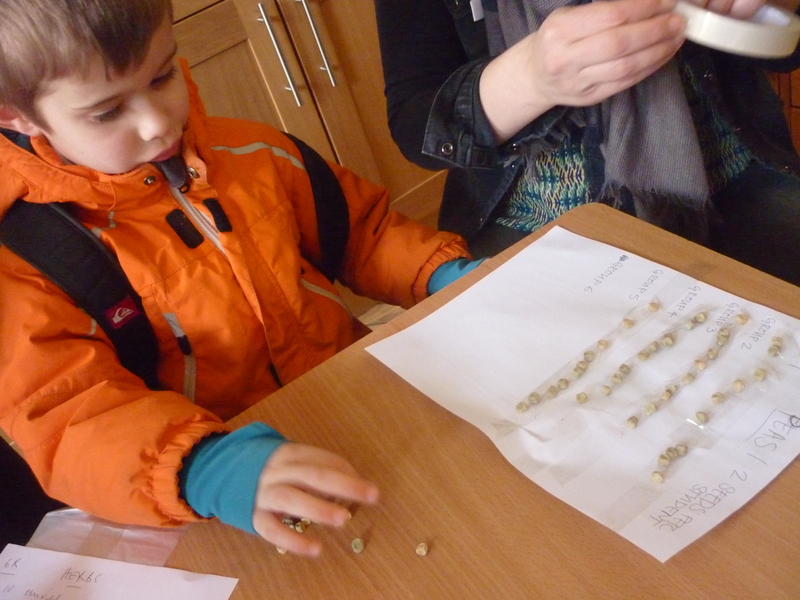 Along this journey they’ve been learning about food and where it comes from and what we can achieve by growing our own. 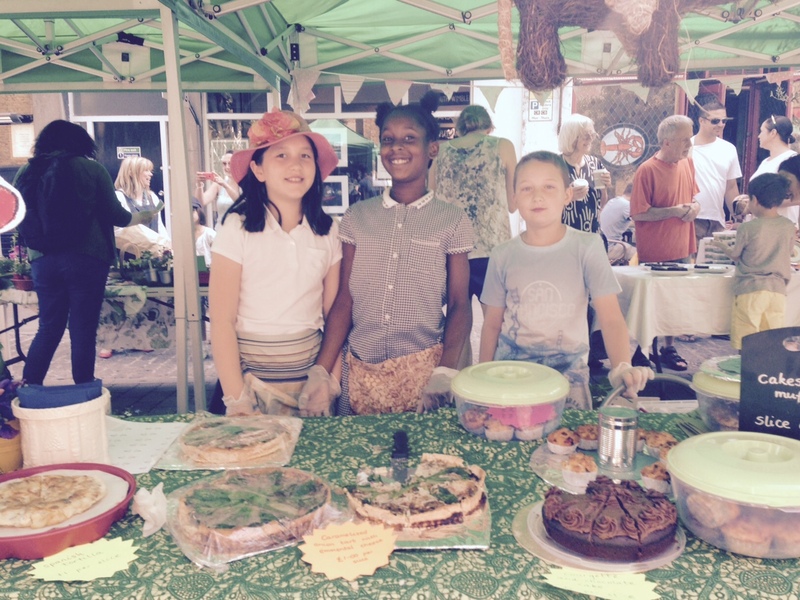 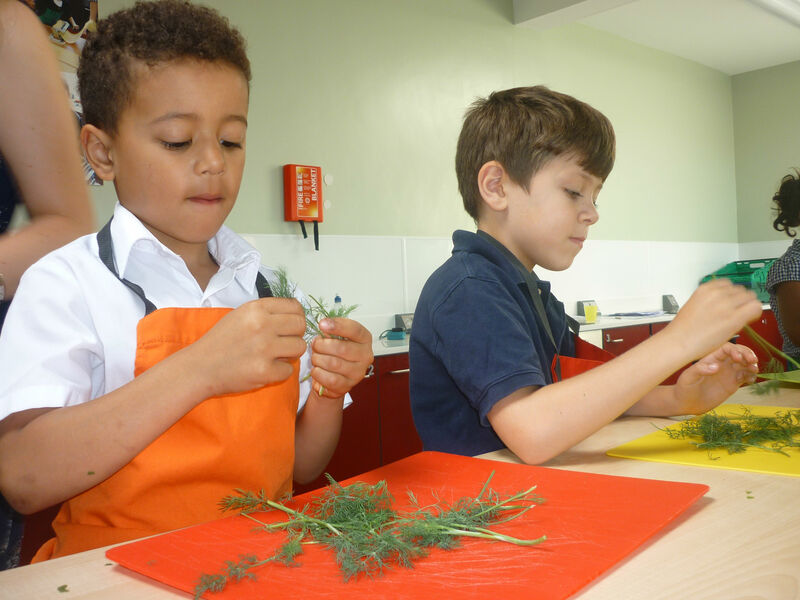 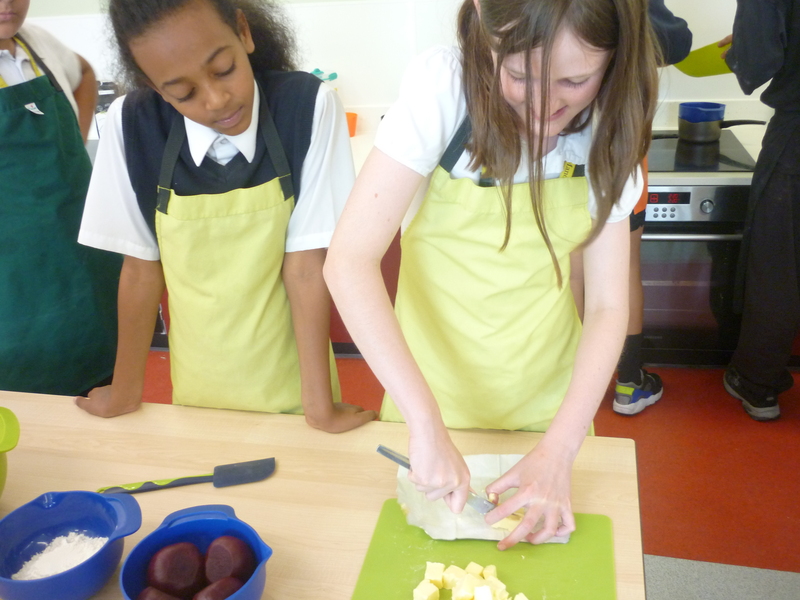 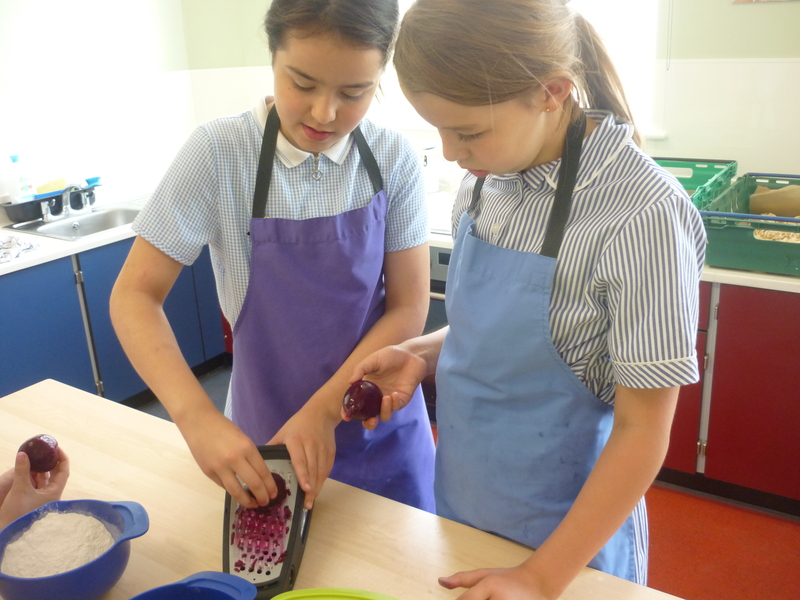 Pupils from Clapham Manor Primary School produced fine foods from their harvest including beetroot brownies, fresh pasta and pea pesto, and all sold out early!